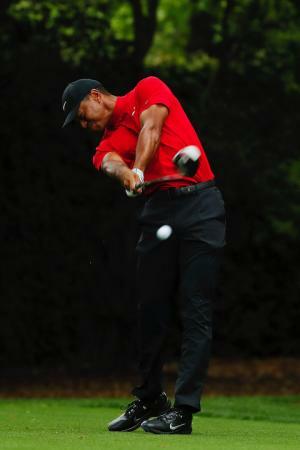 Attention all self-respecting GolfPunks! 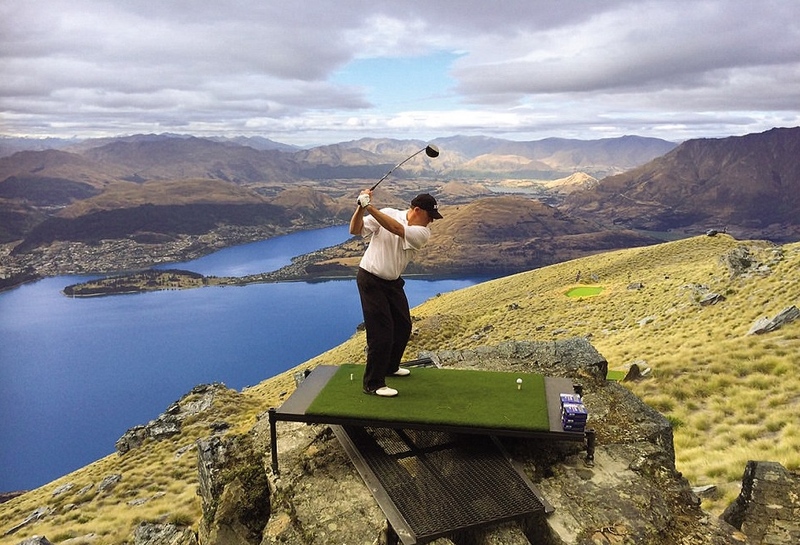 There's a golf course 4,500ft up in the southern Alps of New Zealand. There's one green (Poana we expect) with four different tee boxes located at varying distances and heights from the green. And you can only access this place by helicopter. The Over The Top Chaps recommend golfers use 100 per cent biodegradable golf balls made from wood. 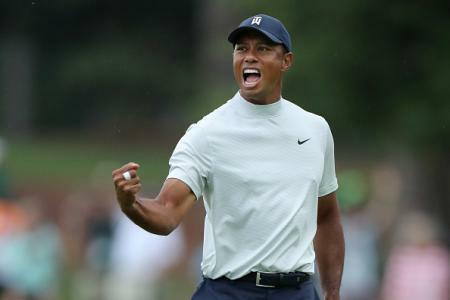 Anything not coming off the centre will be lost forever and not good for the environment, unless you want to break the World Record for the Longest Round Of All Time. The eco balls will float in water or naturally degrade in three to six months. 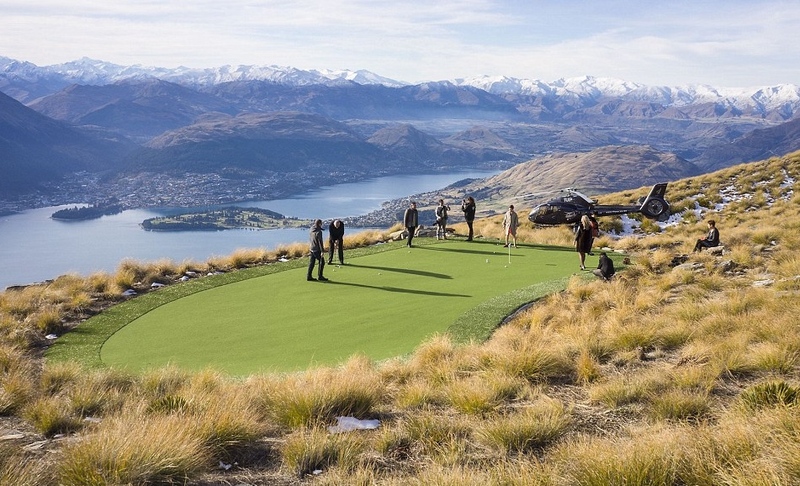 It took more than a year to complete the spectacular course, with helicopters ferrying earth moving equipment, men, sand and turf across Lake Wakatipu. Ecologists and conservation people were also flown in to ensure that the pristine environment remained intact. 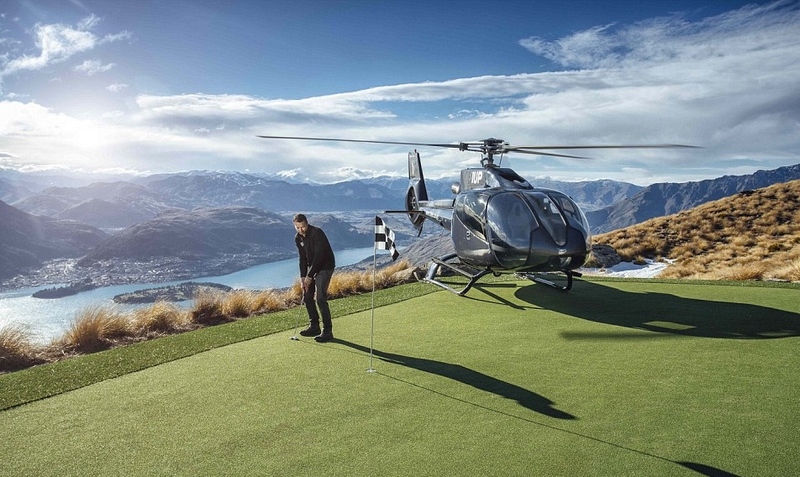 The Over the Top Golf experience is operated by the Over The Top helicopter company in association with the Golf Warehouse and costs $475 NZD (£231) per person. 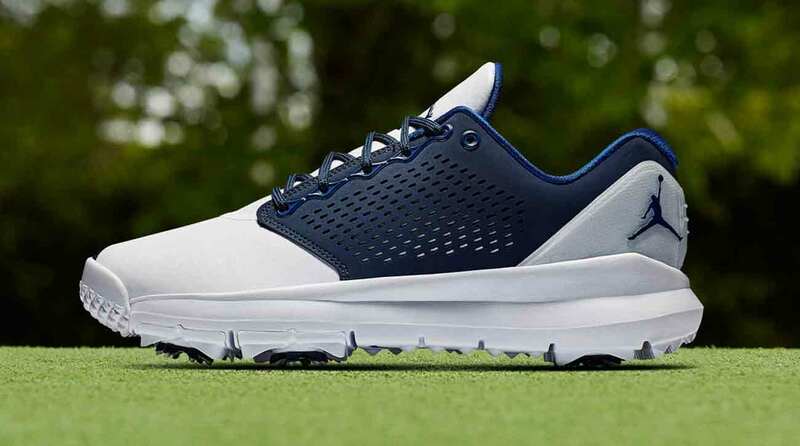 Nike to launch new Jordan ST G Blue golf shoes!! !